Long before Pace was scheduled to walk across the stage at graduation, she landed what she considered to be her dream job, as a producer for WPRI-TV 12, Eyewitness News in Providence, Rhode Island. Four years of hard work, internships, and, of course, determination led her to the success. Pace spent her four years at URI doing everything she could to further her career in the world of journalism, both on and off campus. She wrote articles for Her Campus, became a student ambassador as a Harrington Ranger, and was elected Newscast Director/Producer of URI’s news station, The 5 Cent Cigar News. 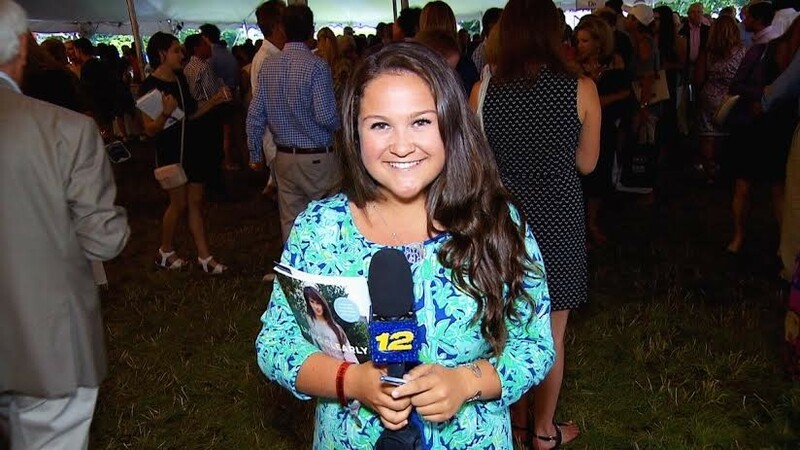 Her extensive on-campus involvement was supplemented by summer internships at News 12 Long Island and a semester-long internship at WJAR NBC10 Providence during her junior year. Getting as involved as possible and having a busy schedule has always been important to Pace. Pace’s dedication to the field of journalism and go-getter attitude exemplify what it means to be a Harrington student. She was able to effectively supplement the skills she learned in the classroom with real-world experience from multiple internships and involvement on campus. Although her time at URI ended, Pace is proud of all of her accomplishments and thankful for all of the opportunities the Harrington School has given her. Her advice to current students is valuable and captures her four years of experience at URI.